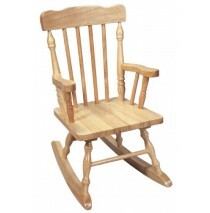 Wonderful Rocker in Beechwood, assembly required Ages 3 and up CARE & CLEANING OF WOOD P..
Child's White Rocking Chair with Slated seat Adult assembly required CARE & CLEANING .. 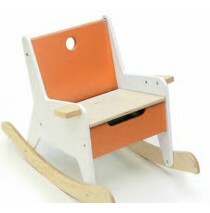 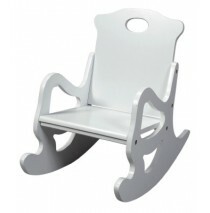 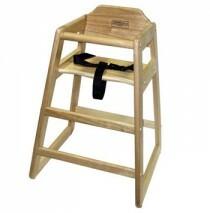 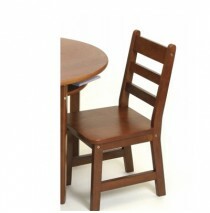 Wooden Child's High Chair by Lipper is affordable, high quality and features easy clean-up. 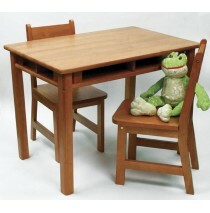 This gre.. 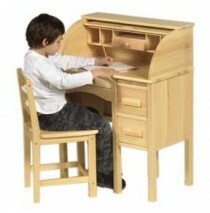 The two file drawers are perfect for papers and storage. 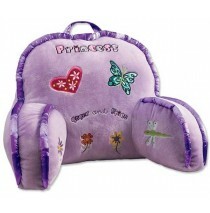 The roll top interior has multiple storage .. 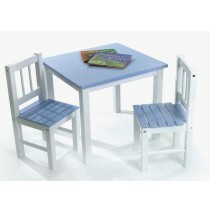 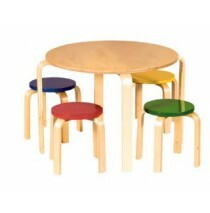 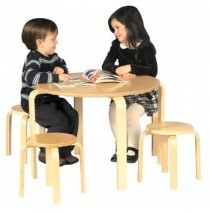 Beautifully designed and extremely sturdy, the Blue & White Table and Chair Set from Lipper Inte.. 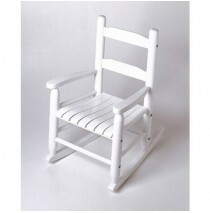 Simplistic design and beauty, with natural bent wood contours and smooth edges invite you to sit for..
Levels of Discovery | Hand Painted Furniture | Rock A Buddies | Prima Ballerina Rocker Model RAB0002..
Levels of Discovery | Hand Painted Furniture | Rock A Buddies | Fire Engine Rocker Model RAB00024 ..
Levels of Discovery | Hand Painted Furniture | Rock A Buddies | Rock-A-My-Baby Model RAB00030 Onc..
Levels of Discovery | Hand Painted Furniture | Rock A Buddies | Royal Rocker "Prince" Model RAB00016..
Levels of Discovery | Hand Painted Furniture | Rock A Buddies | Royal Rocker "Princess" Model RAB000..
Levels of Discovery | Hand Painted Furniture | Rock A Buddies | Time To Read Rocker Rocker Model RAB.. 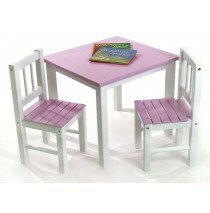 Beautifully finished in pink, our Lipper Pink & White Table and Chair Set is what every little g..
Beauty, durability and design, our Lipper Green & White Table with 2 Chairs is a popular choice ..
Free Shipping on Lipper Square Table & 2 Chair Set in Cherry. 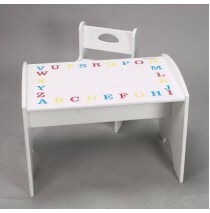 This cherry table and 2 chair set ..
Toddler boys and girls will love having a spot of their own to sit down and our Lipper Square Table ..
Free Shipping on Lipper Square Table & 2 Chair Set in White. 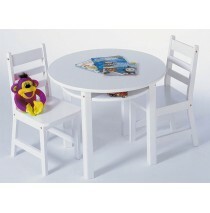 This white table and 2 chair set is.. 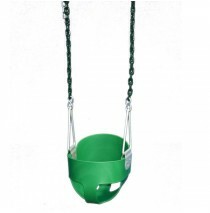 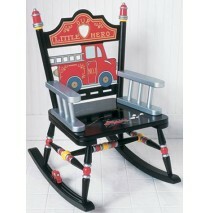 Known for its sturdy design and rugged durability, the Kids Collection from Lipper International pro.. 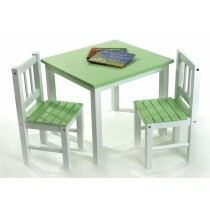 This top selling Kids Table and Chair Set is just beautiful and features built in storage for small ..
Rectangle Table & 2 Chairs set by Lipper features storage underneath the table. 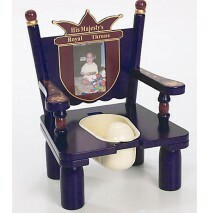 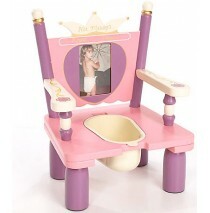 This 3 piece set..
Potty Time...A fun way "to go!" 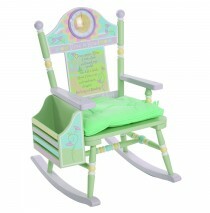 Your toddlers will enjoy picking out their own potty and toilet seat..
Toddler-size Rock A Buddies JR. in several popular designs, with the same attention to quality and d..
Rockabye Storage Rocker Rocking chair with lift-up seat and plenty of room for storage and treasu..
Rockabye Storage Rocker in Blue by Offi & Company Rocking chair with lift-up seat and plenty .. 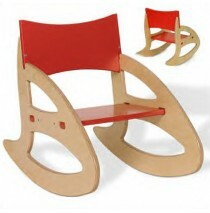 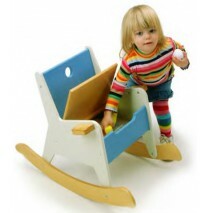 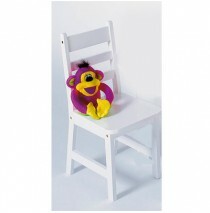 Enjoy loads of good safe fun, both in assembling the Rock-It chair with your child, and watching him.. 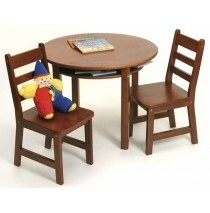 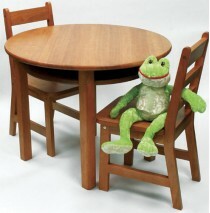 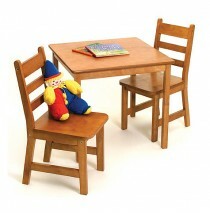 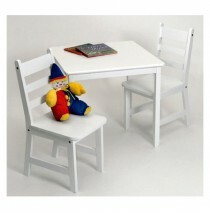 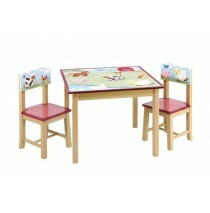 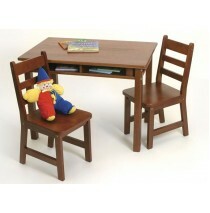 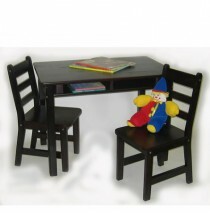 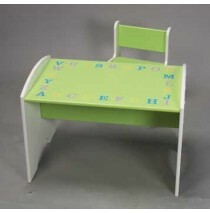 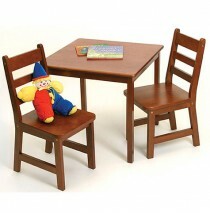 Toddlers adore farm animals and they will love this hand-painted Farm Friends Table and Chair Set. 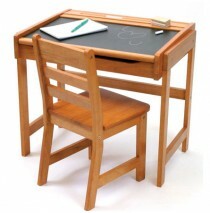 T..
Lipper Child's Desk With Chalkboard Top & Chair in Rich Pecan finish by Lipper features unique d..
Butterfly Extra 2 Chair Set, our Butterfly Collection by Guidecraft features delicate butterflies th..
Easy To Assemble and Includes All Tools for Assembly. 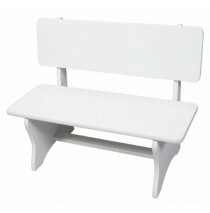 Finish: White ..
Easy To Assemble and Includes All Tools for Assembly. 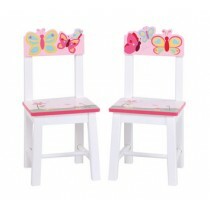 Finish: Natural .. 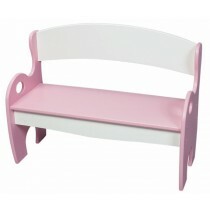 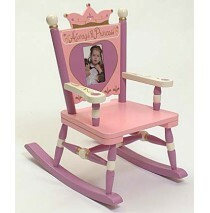 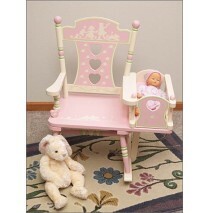 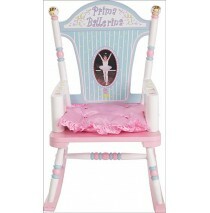 The solid wood frame is finished with pink and white and features an arc back design that is perfect.. 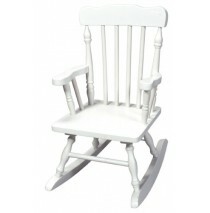 The solid wood frame is finished white and features an arc back design that is perfect in any settin..
Child's Colonial Spindle Rocking Chair. 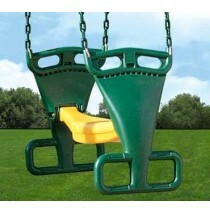 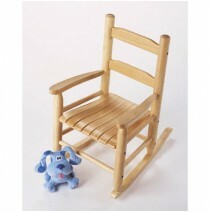 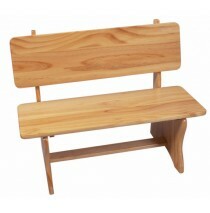 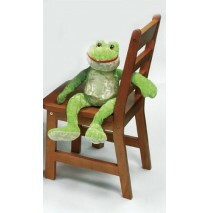 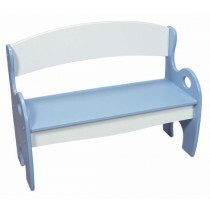 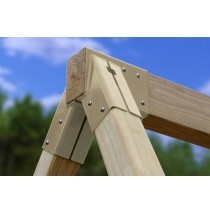 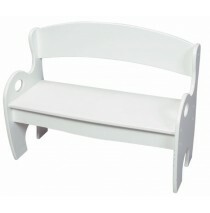 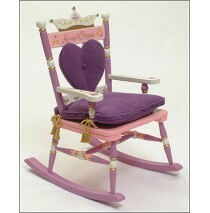 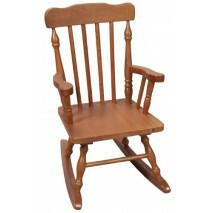 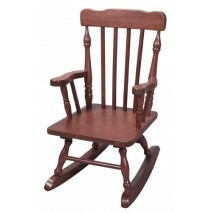 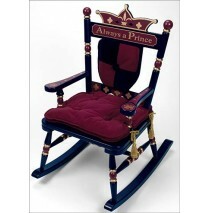 Designed by Giftmark, each rocker is hand crafted and are be..
Easy to Assemble. 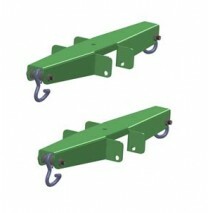 Includes All Tools For Assembly. 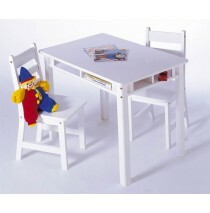 Dimensions: 20.75H X 22.5L X 13W Dimensi..